A lot of people have complained about the discrepancy between the two modes on Windows 8. 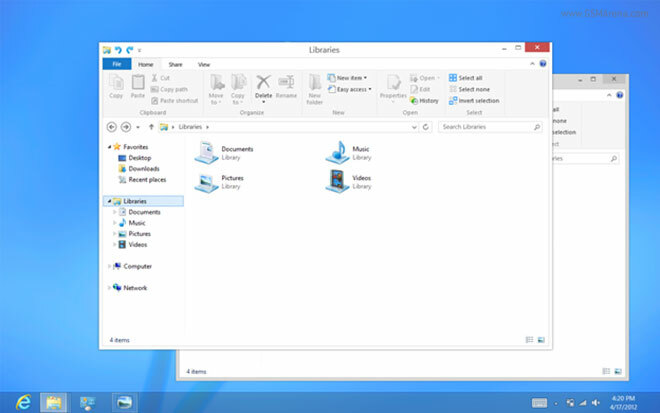 As you may know, Windows 8 will ship with the new Metro UI as well as a standard desktop mode for legacy apps. While the Metro side of the OS looks modern and fresh, the desktop version looks almost similar to older versions of Windows and the two couldn’t be more different. Apple has released two new updates today, one for OS X Lion and the other for the desktop Safari browser. 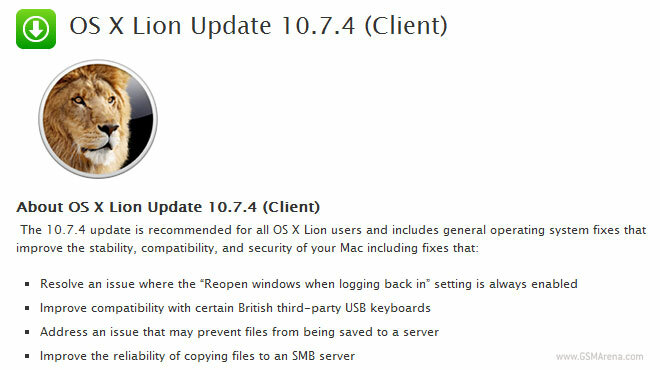 The OS X update brings Lion to 10.7.4 and includes some crucial security fixes. 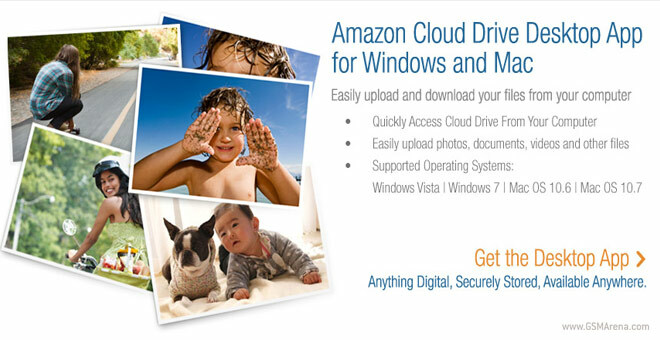 Amazon has launched a desktop application for Windows and Mac OS X to accompany its Cloud Drive service. Gmail Labs released two new features to the popular mail client – Automatic Message Translation and Smart Mute. It also tweaked the Gmail titles to highlight the number of unread messages. 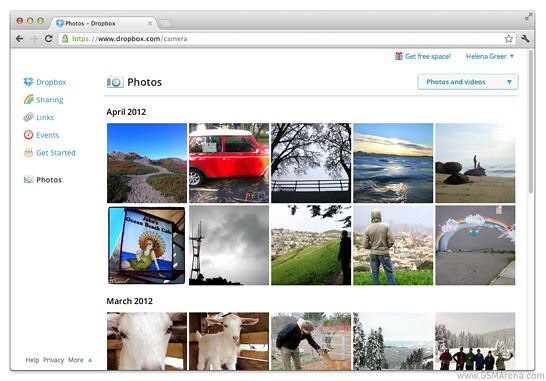 Obviously feeling the heat of Google Drive, Dropbox has brought an update for its service, featuring a new Photos page for its web interface. 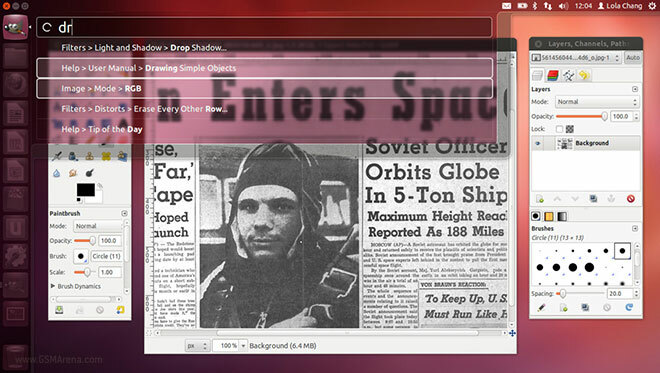 It’s that time of the year when we get a new version of the popular Linux distro, Ubuntu. The newest version, 12.04, dubbed as ‘Precise Pangolin’ in their usual alliterative theme comes with some new features but mostly just refinements to those added in the previous version. 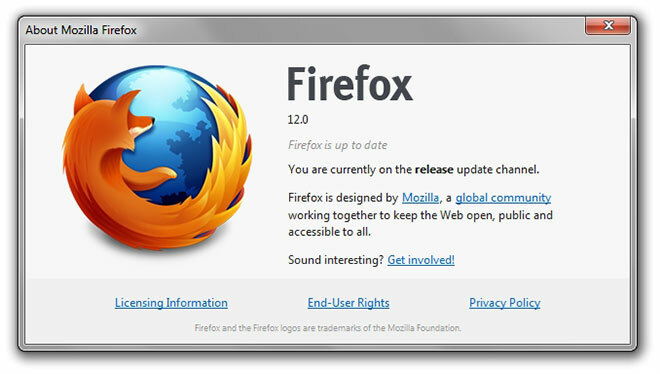 In the time it took you to install Firefox 11, Mozilla has released Firefox 12 for Windows, OS X and Linux. As usual, it doesn’t bring a host of new features but there is one that makes the process of upgrading that much more painless, which is good considering how often Mozilla has started releasing new updates. 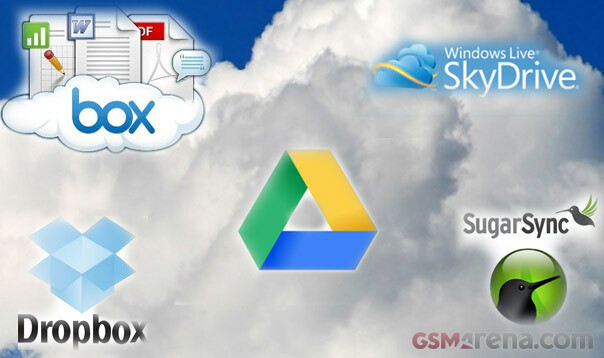 The cloud storage market is now more crowded than ever and the latest player is no other than the mighty Google. 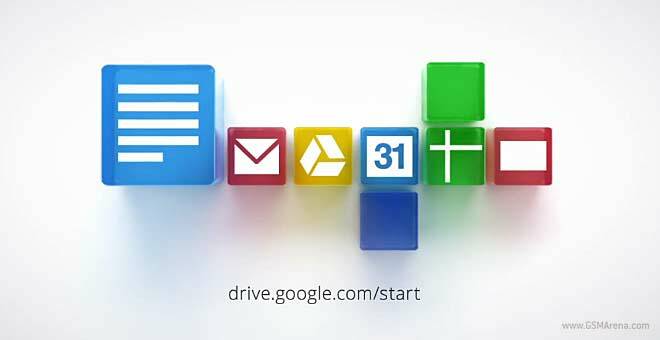 Having just launched its Drive cloud storage service, Google is already aiming at the top spot in the business. After being rumored for the better part of the last year, Google officially just announced its own cloud storage solution – Drive. The countdown to the Windows 8 launch is slowly ticking (although we are not sure which date it is ticking down to) but while we wait for the final version to go on sale Microsoft is going to keep us busy with another beta version of the desktop OS. 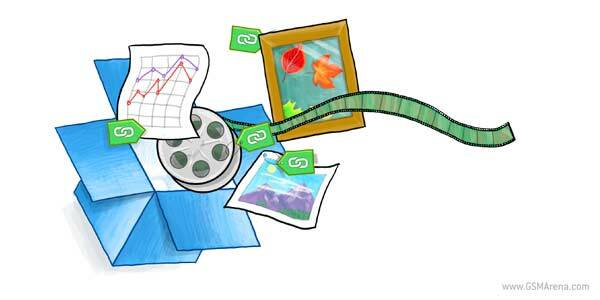 Dropbox has updated the desktop version of its app, introducing the option to get direct links to any of your files. 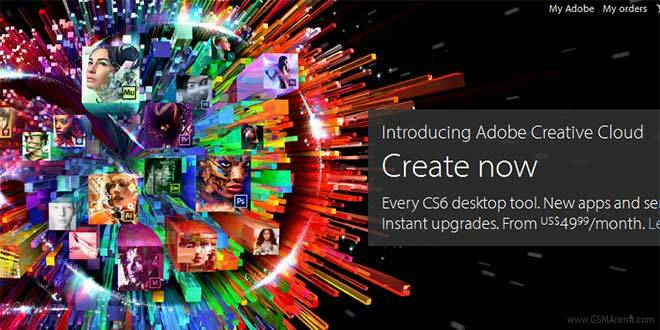 Adobe will officially announce all of its latest products part of the Creative Suite 6 today at a dedicated event in San Francisco. Expected to arrive on May 7, the design and video editing products can be had in a variety of suites. If you had any form of doubt after all the leaks, rumors and reports of Google Drive being real and launching next week, this video should put them to rest. 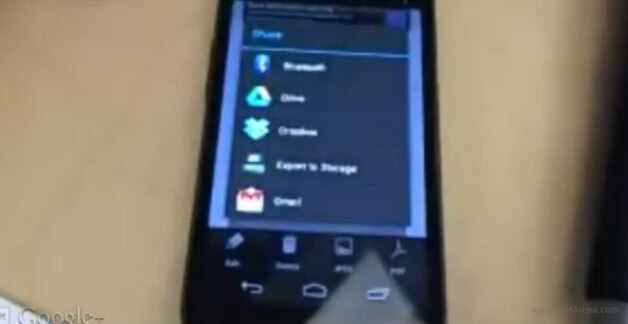 Rumors about Google’s own cloud file sharing service dubbed Drive have been roaming the Internet for quite a while now. There are strong indications the launch is imminent and, now we hear it will be happening as early as next week. 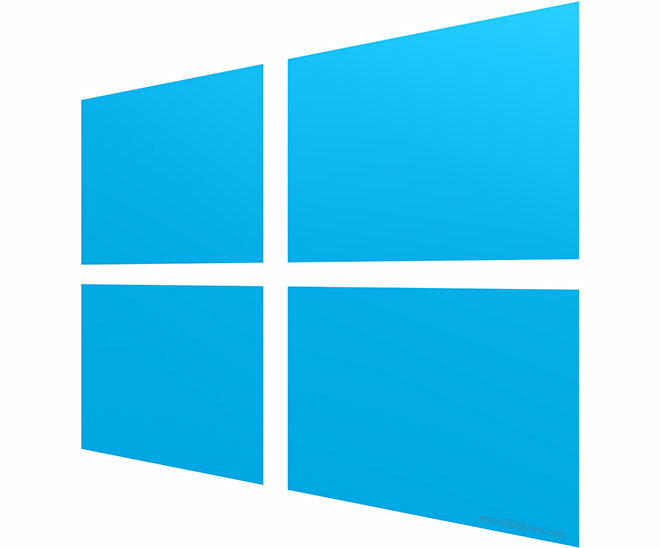 Microsoft has released the list of editions that Windows 8 will be sold in. 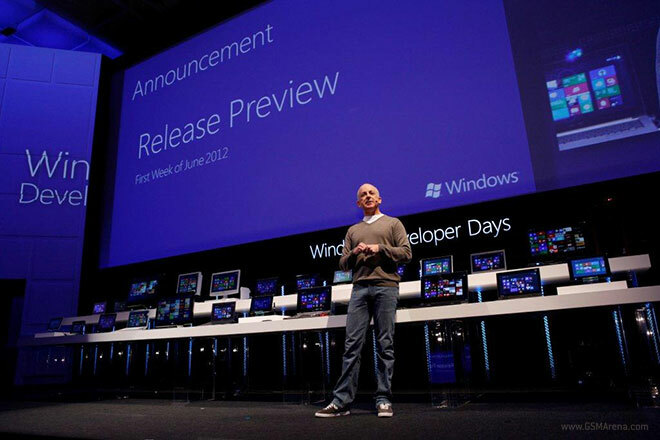 As of now, there will be four editions, Windows 8, Windows 8 Pro, Windows 8 Enterprise and Windows RT.